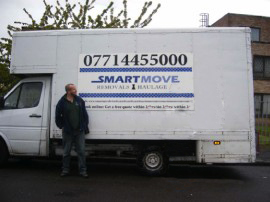 SMARTMOVE REMOVALS STARTED OVER 15 YEARS AGO IN BRISTOL AS A SOLE TRADER BUSINESS WITH ONE VAN WORKING PURELY FROM CUSTOMER RECOMMENDATIONS. 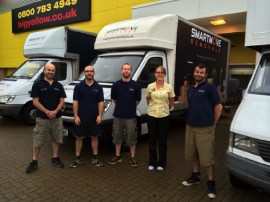 Smartmove Removals now runs a fleet of removal vehicles across Bristol and the South West of England together with a great team of highly professional and experienced removers. 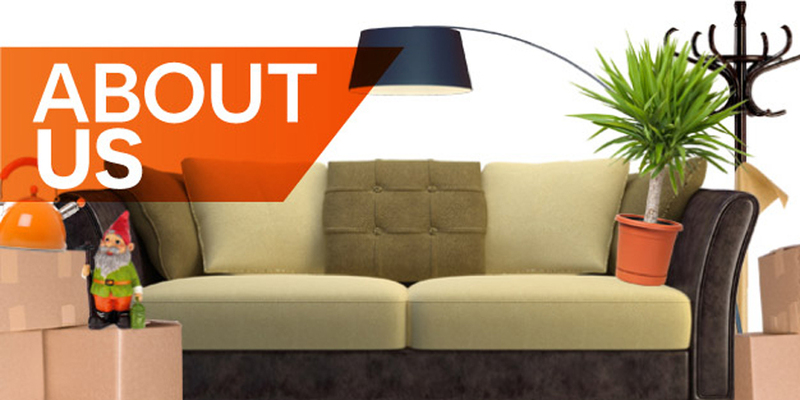 Our services have expanded to include local and national domestic removals, office removals, bespoke packing and storage services. 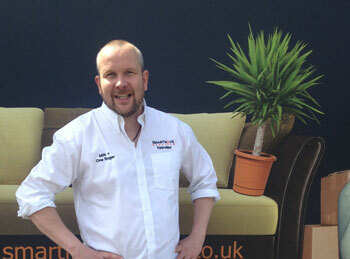 Smartmove Removals is now one of the most highly recommended and reviewed removals companies in the south west, moving hundreds of satisfied customers every year.